is a leading Serbian research and development hub exploring the use of computational methods in the study of traditional humanities disciplines. 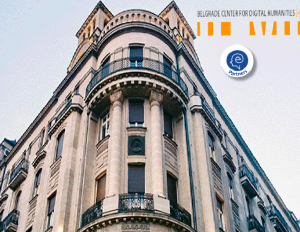 With a strong focus on standardization, data modeling, digital editions, lexicographic resources and the development of training materials, BCDH is forging an infrastructural approach to humanities computing with the goal of making historical, literary and cultural heritage as well as contemporary artistic production accessible, reusable, and open to creative computational interventions. BCDH is closely cooperating with the Institute for Serbian Language of the Serbian Academy of Arts and Sciences on a nationally-funded project digitizing Serbian lexicographic heritage and has built an innovative dictionary platform (raskovnik.org) along with a set of tools and APIs for the scholarly exploration of lexical data. 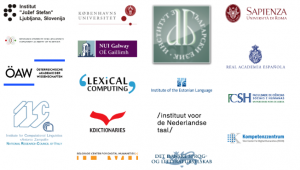 BCDH is also a leader of the DARIAH Working Group on Lexical Resources and the driving force behind the development of TEI Lex 0, a subset of TEI aimed at simplifying the interoperability of TEI-encoded dictionaries. a number of Serbian dialectological dictionaries, as well as a host of BCDH-developed tools such as TEI Completer or TEI Authorizer. BCDH is looking forward to sharing its expertise in the theory and practice of converting printed dictionaries into electronic form, lexical data modeling and TEI with ELEXIS visiting researchers.